Sports Radio Birmingham have created a junior cup competition, in conjunction with the Birmingham County Football Association, with a unique twist to raise the profile of grassroots’ football across the local area. In an initiative quite like no other, the competition will not be sponsored by any local company or organisation, but by the fans of the beautiful game! To make this idea work, the cup organisers need the £250 required in small donations from the supporters of grassroots’ football from as little as £1 up to a maximum donation of £5 to ensure everyone contributes towards the event sponsored entirely by the fans. There will also a live commentary by SRB of the final and a celebrity will present the trophy to the winning side. Also, there will be a wall of honour with all the names of fans that have contributed to the tournament to mark the first competition to say thank you to everyone that donated. 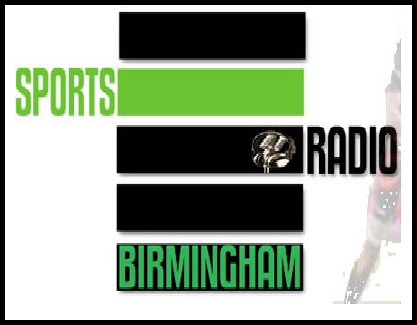 The producer and founder of Sports Radio Birmingham, Chris Browne, is looking forward to making the competition a success. “We’ve been working with the BCFA for about a year now and everyone is relishing the chance to get involved in this innovative project that has never been done before. 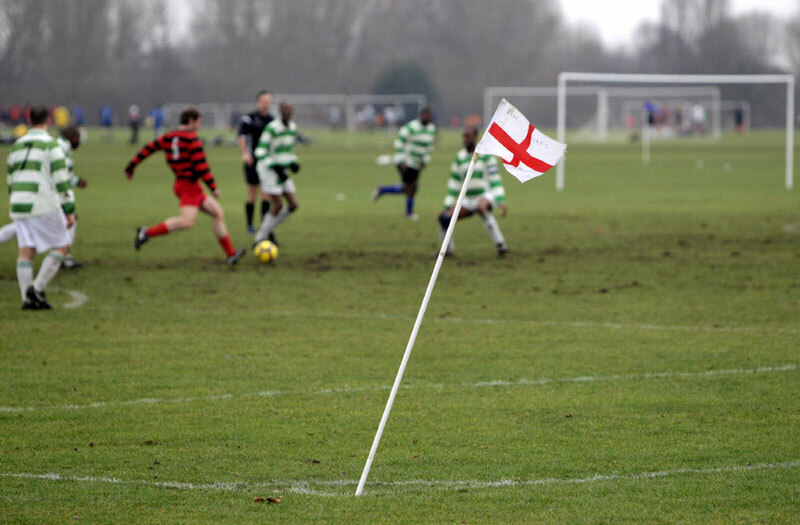 To get involved and donate simply click the link below and use PayPal or other payment services to contribute to your local grassroots’ football teams!